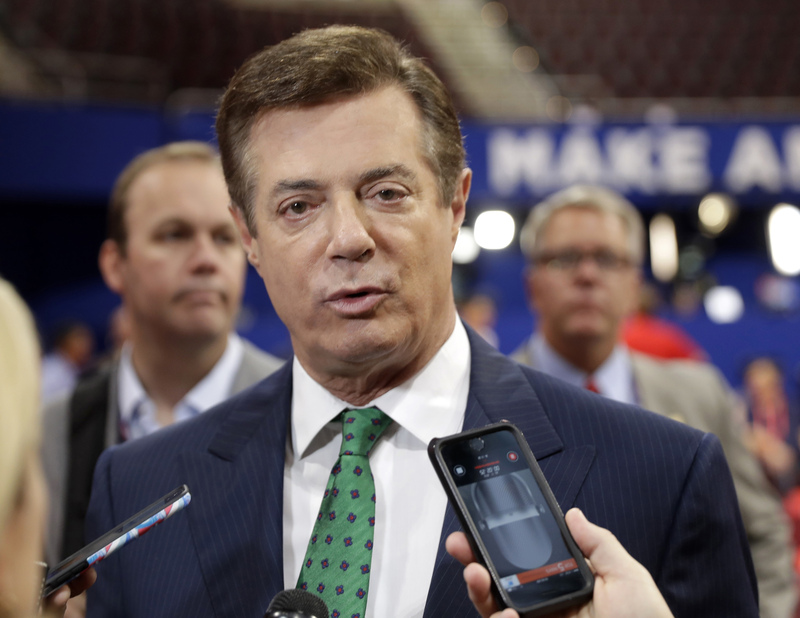 FBI agents with a search warrant raided the home of Paul Manafort, President Trump's former campaign chairman, without warning July 26 and seized documents and other records, say people familiar with the special counsel investigation. Tom Hamburger is an investigative reporter on the national desk of The Washington Post. He has covered the White House, Congress and regulatory agencies, with a focus on money and politics. Rosalind Helderman is a political enterprise and investigations reporter for The Washington Post. She joined The Post in 2001. Carol Leonnig is an investigative reporter at The Washington Post, where she has worked since 2000. She won the 2015 Pulitzer Prize for her work on security failures and misconduct inside the Secret Service.